Cypress-Fairbanks ISD recieved a “One in a Melon” award by the U.S. Department of Agriculture Food and Nutrition Service. This award is for having an exemplary farm to school program and was only awarded to one school district in each state. 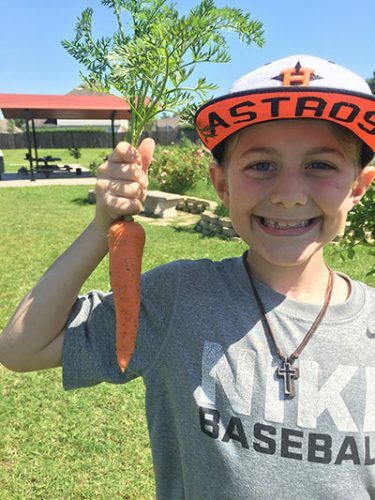 Ready to Grow Gardens manages gardens and provides garden education at 11 CFISD elementary schools.